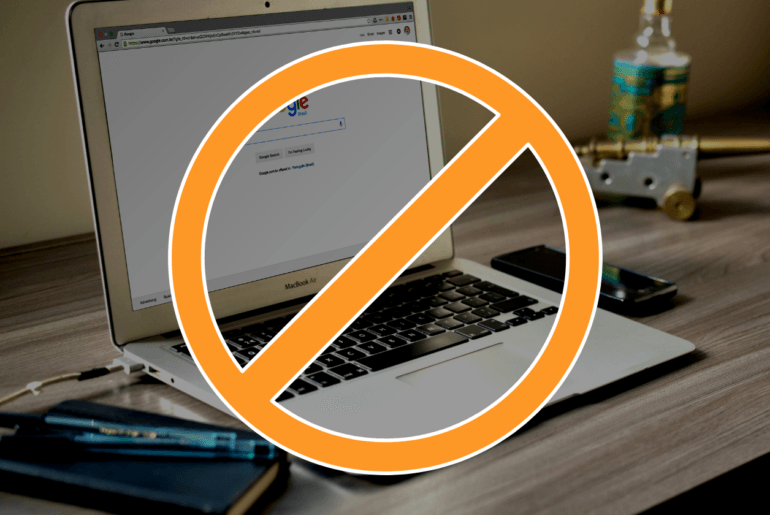 Ok, here’s an opinion that recently caused a stir amongst a few “SEO Experts” out there. I am predicting that in ~5 years or so (maybe less), backlinks will have little to no value on the search engine rankings. Pretty bold call and while I admit I’m not 150% sure of it, the way things are going, the more and more sure about it I am becoming. I do believe so yes. After going through this leaked Google document from inside the Google search team, it’s very clear – to me at least – that Google is going in an entirely different direction with their search algorithms. 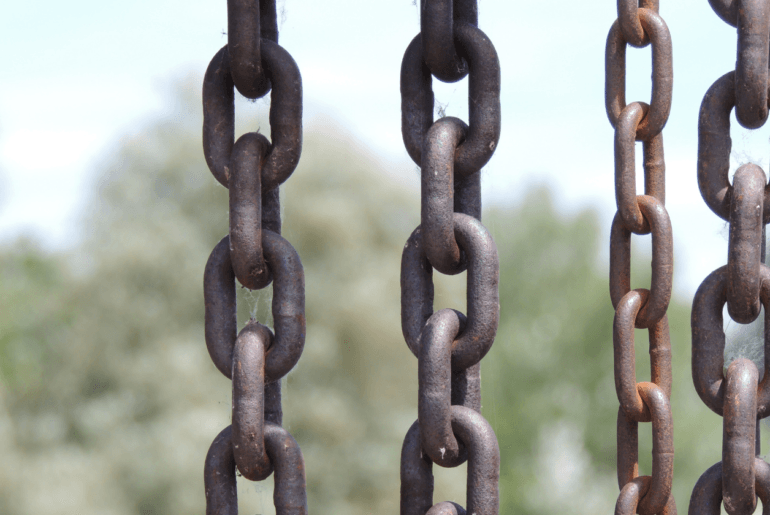 Why Will Backlinks Be Devalued? 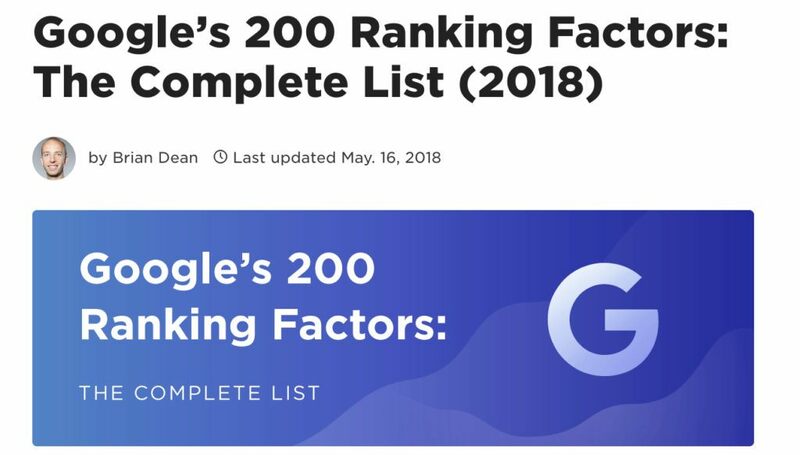 There are over 200 known metrics that Google looks at (some say it’s 500+ but whatever), so backlinks are definitely not the tell-all be all of SEO anymore. They may have been in the past, but they sure as hell aren’t today, which brings me to my next point. The ranking weight assigned to backlinks has been diminishing for quite some time now. This is not my opinion, but a fact. Every year, with every “major update”, it seems like the old-school methods of SEO (such as backlinks) are being devalued more and more. 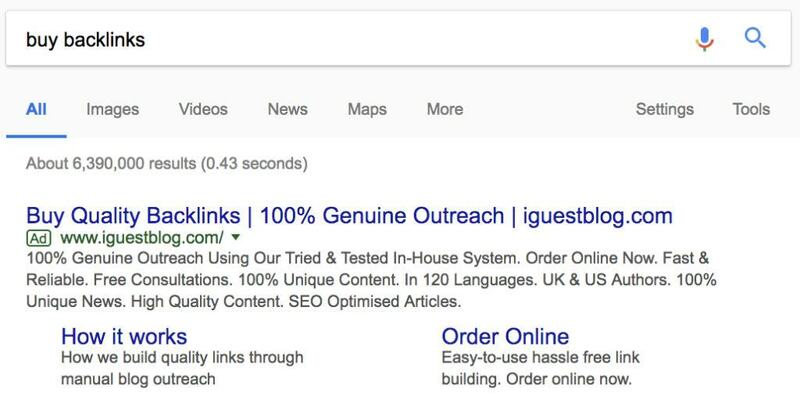 There are actual ads that come up for the keyword “buy backlinks” – btw; Google is against buying backlinks. With around 200-500 metrics that Google looks at, do you really think search engines are going to keep giving importance to backlinks when it’s been clear from the beginning that the backlinks game is rigged? 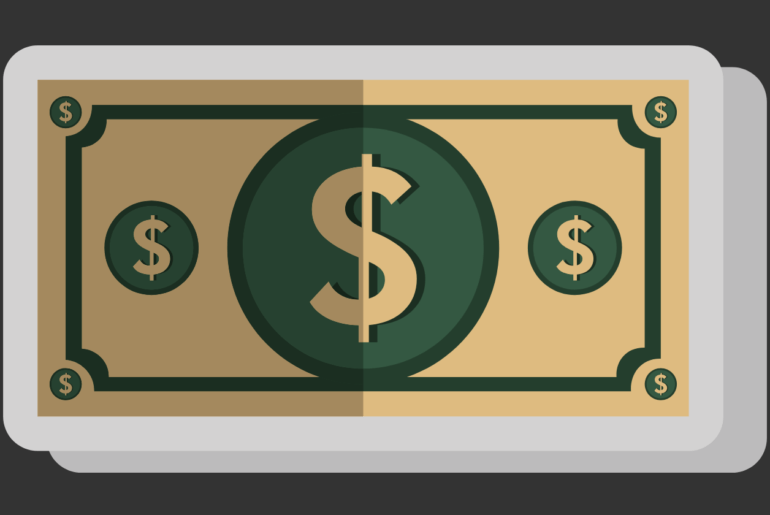 (You can buy backlinks, you can sell backlinks – high-quality ones too – I’m not talking about spammy links). In fact, there are so many ideas and opinions surrounding backlinks right now that nobody knows what they are doing. You read on one site that it’s this way, then you read another post that says it’s the other way. This is why I say there are no SEO experts out there – apart from the handful of people inside the Google Search team. Everybody outside that tightly knit circle, ie us; is just speculating, testing and hoping. Anyways yeah; it doesn’t take an expert to figure out how easy backlinks can be manipulated, so for me; this is another reason why Google would want to remove them. Backlinks had a good run. For as long as I can remember being in SEO around ~6 years now, all you ever heard was how backlinks were the key to SEO success. (True for the most part, but that golden key to success has been turning a bit rusty lately). Just like exact match domains where once all the rage in the SEO community, and now they’re all gone, I presume the same will happen to backlinks. The tide is shifting, it always does and I am sure Google is on it already. 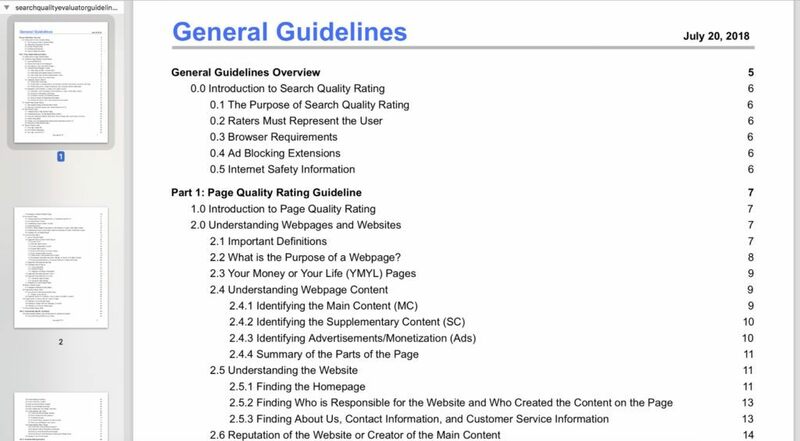 This leaked Google document I have been telling you about has over 200 pages of fine print guidelines that the manual search team (yes such a thing exists) has to look at to measure the quality of the page. In all 200 pages, there’s not a single mention of backlinks. What I believe is happening is that the in the coming years, the algorithm needs to become more “human” rather than so technical – if you know what I mean. This is why I believe there’s a manual human search team involved as well looking over sites and queries. Surely they can’t check everything, but I believe this is where SEO is going and it will only be a matter of time till it catches up to “human” type understanding. They do work, and they still work and they will continue to work for the time being, I just think their days are numbered. To be fully honest with you, I could use with some backlinks as well as I do have keywords that I am struggling with and I know that if I could generate just some links, I’ll be able to rank higher for certain terms. With that said, I can also tell you that I have never myself reach out for backlinks and I have ranked for some pretty damn good keywords too. I also collect backlinks naturally so I am sure that has also contributed to my current rankings – I just don’t go about “outreaching” around the internet to find them. My backlinks profile according to Ahrefs. What Will Replace Backlinks In The Future? >> Relevancy of the keywords. >> Quality of the content. >> User experience while on the page. In fact, you could even say that these are the metric that matter today as well, only I believe in the future there will be much more emphasis on them, mainly user experience and quality content. The competition is heating up and these things will be the make-or-break in the coming years. As always, these are just my opinions and my thoughts on what I observe from my own results. I am not an SEO expert and I don’t anyone who claims to be either. You may not have been expecting a small pitch here, but I do have an SEO training course I just released called “Affiliate SEO Mastery“. If you want to understand how to prepare yourself for the “future of SEO” as I see it, I am sure this course will be a great resource for you to have and follow. I think so and I hope you understand where I am coming from with this. If you have any questions, comments or a counter-argument to the above, please be sure to leave me a comment down below, I’d love to hear your side of things. as far as seo is concern, i donot think backlinks will be dead or have less value . since its one of the major factor in ranking\, it can never be derailed out.